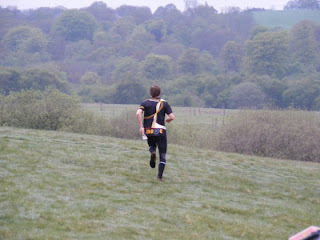 My spring domestic season entered its final week this week, with a trip down to the Harvester relay in Kent. 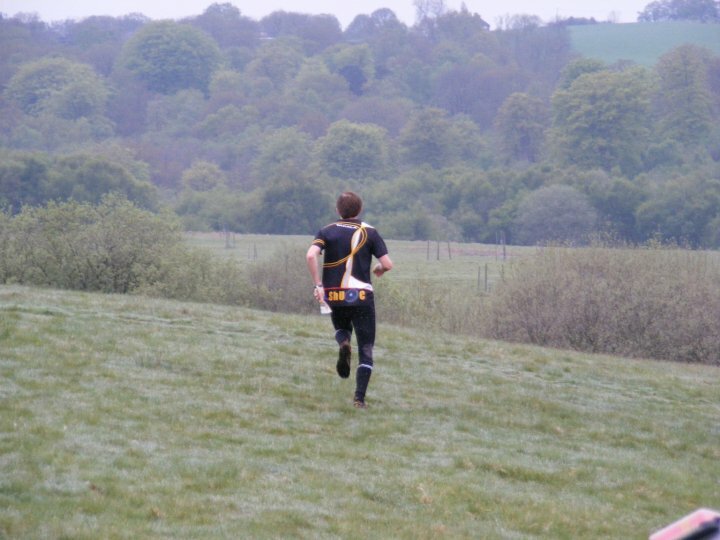 The 'Jukola of British orienteering' - a 7 man night relay. Bit of an anti-climax after Tiomila, with about 50 teams in total, and not very many challenging for the victory. 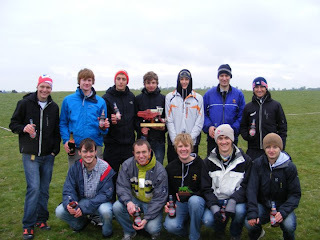 In fact, the trophy was ours to throw away, and quite a lot of the team did their best to try and do that, but in the end the might ShUOC managed to pull out a win despite letting a team 30 minutes down after leg 1 finish leg 6 20 seconds behind us. I ran the last leg and ran in winners by about 15 minutes. The B team also won their race so it was a successful day to end a very successful spring for ShUOC, with 3 wins from 3 in the relay league - JK, British and Harvester to complete an unprecedented treble and win the UK Relay league after South Yorkshire dominance for 3 years.